Explore miles of beautiful beaches in this unique costal community. Our region has become one of the most popular resort areas for recreation and relaxation. There are so many wonderful things to see and do. As you travel from town to town and learn about the area you will become more intrigued with our unique history and why people have been seeking the Outer Banks experience since Blackbeard the Pirate sailed the waters off our shores. If you have questions, one of our vacations specialists will be happy to assist you. E-mail us at [info@joelambjr.com] or call us at 1-800-552-6257. 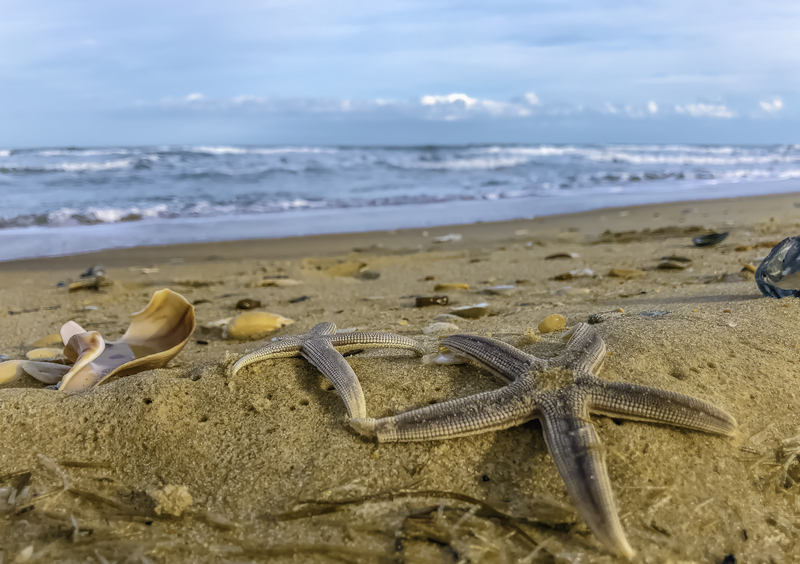 Find Vacation Rental Homes on the OBX!